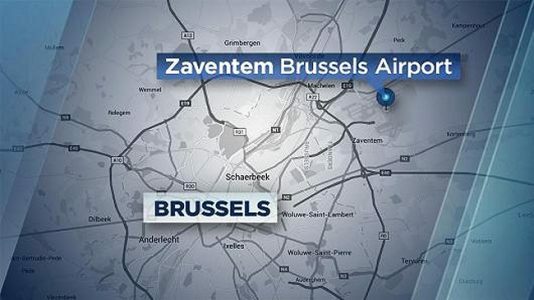 Brussels Zaventem Airport has cancelled all flights and the complex is closed following an early morning blast near the American Airlines ticket counter. No planes are landing at the airport, which is currently under lockdown. Planes are being diverted to Antwerp Airport and all trains to the airport have stopped. The Maalbeek Metro station in Brussels was also hit by an explosion which has resulted in all Eurostar trains to Brussels being cancelled and all metro stations have being closed. Teplis Travel will continue to monitor these events and communicate any relevant updates. The safety of our travelers is our number one priority.